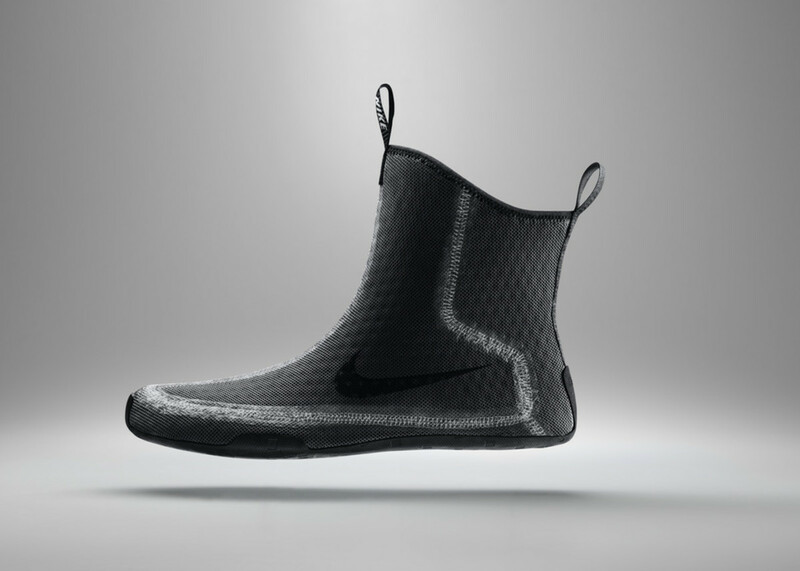 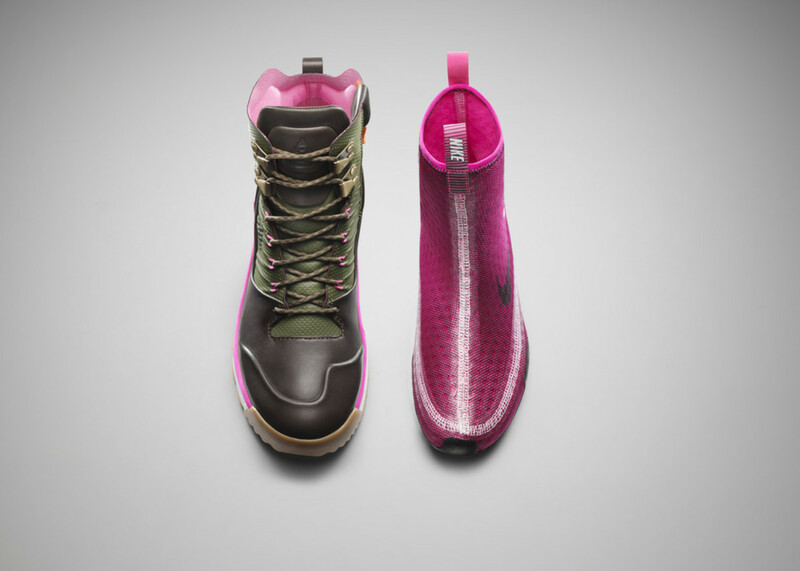 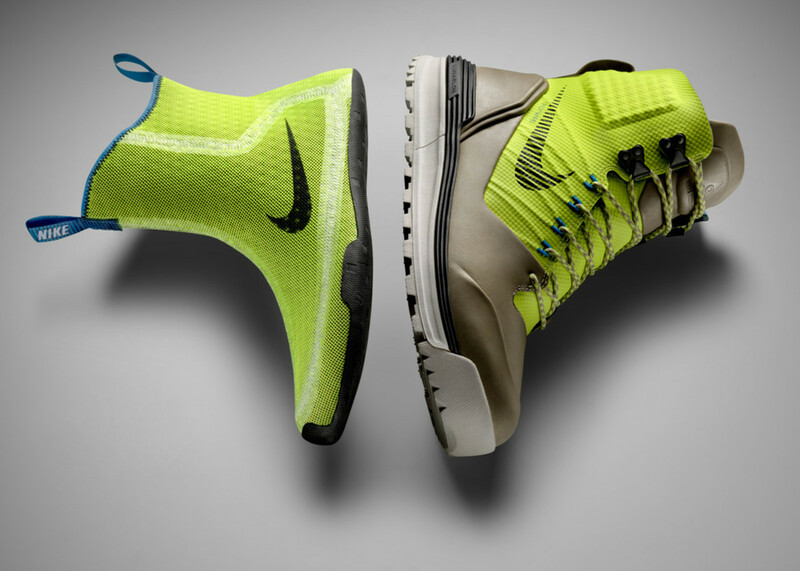 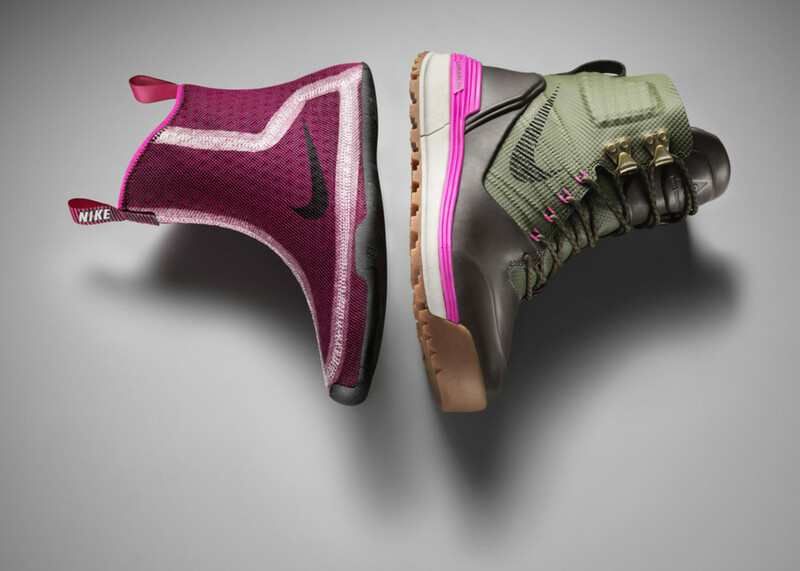 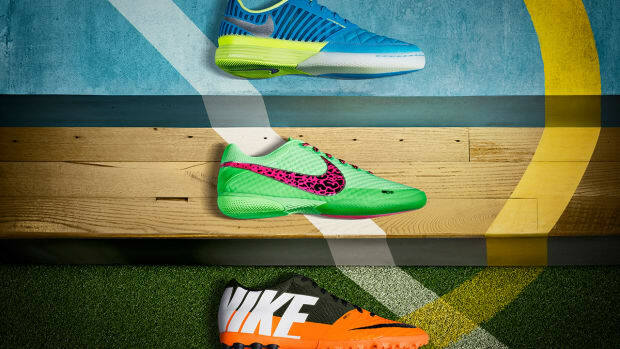 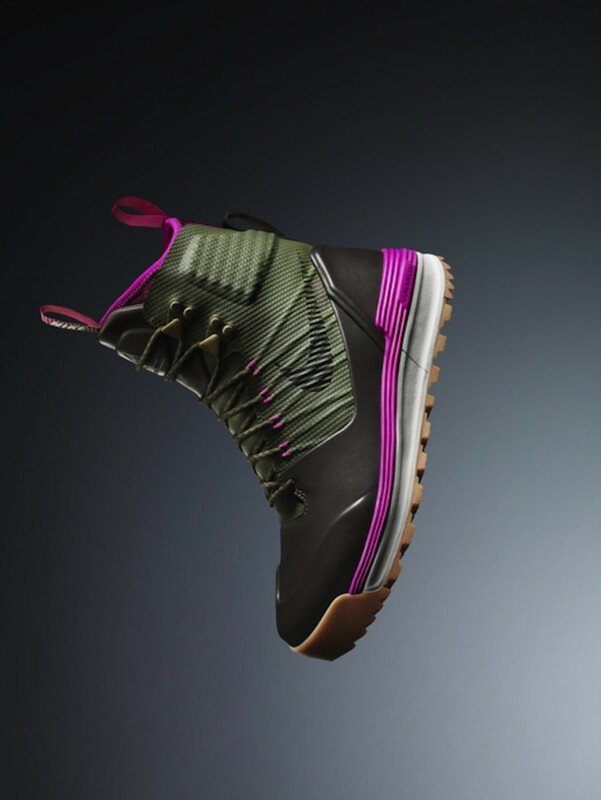 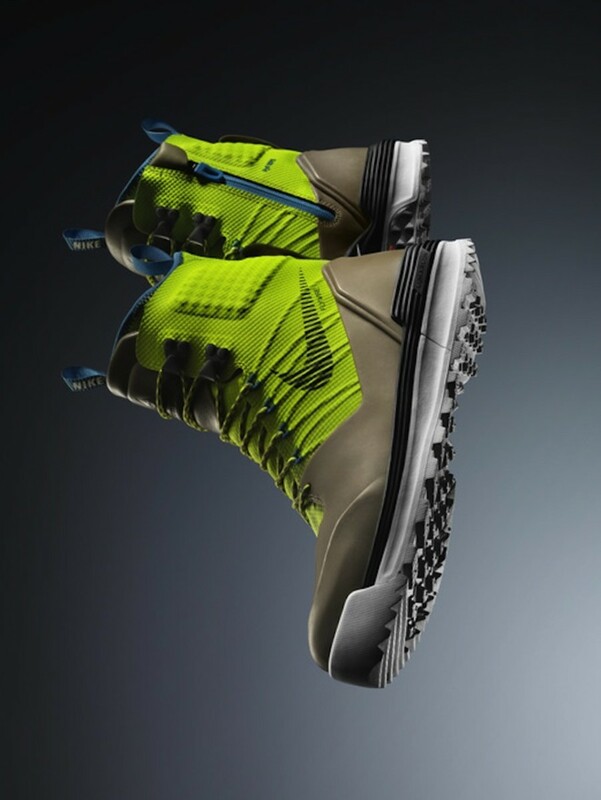 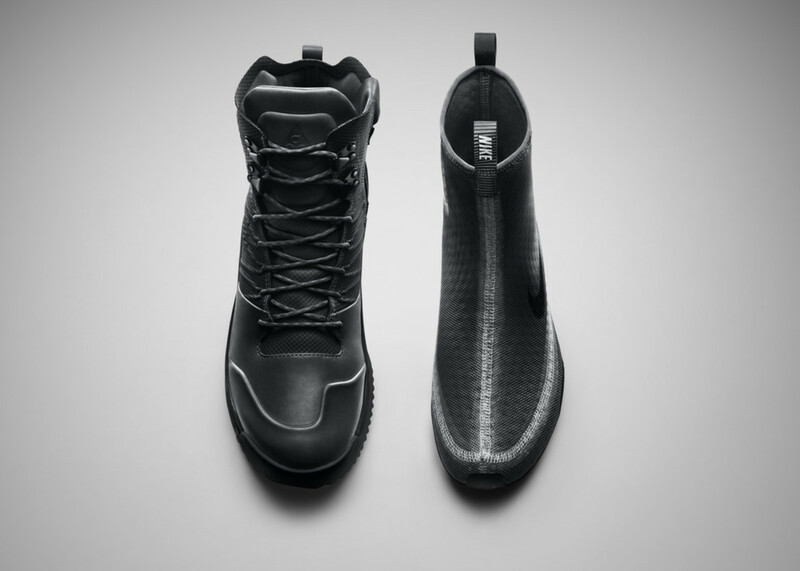 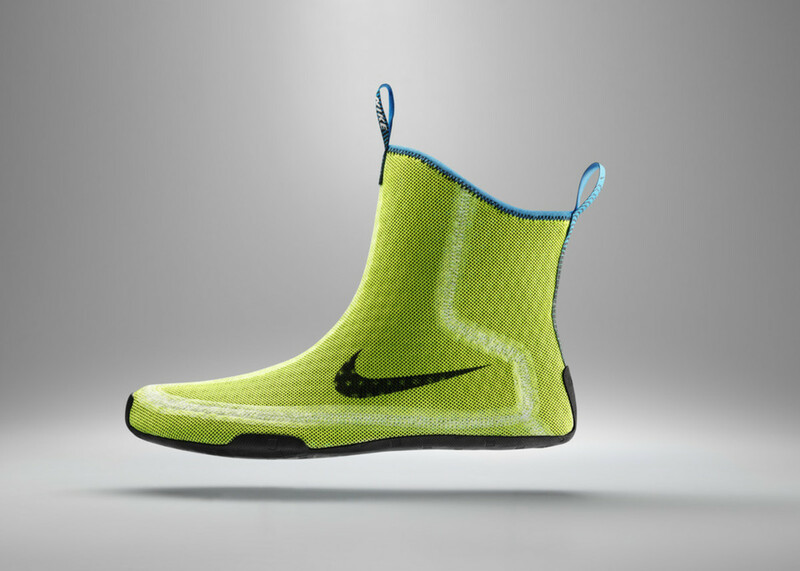 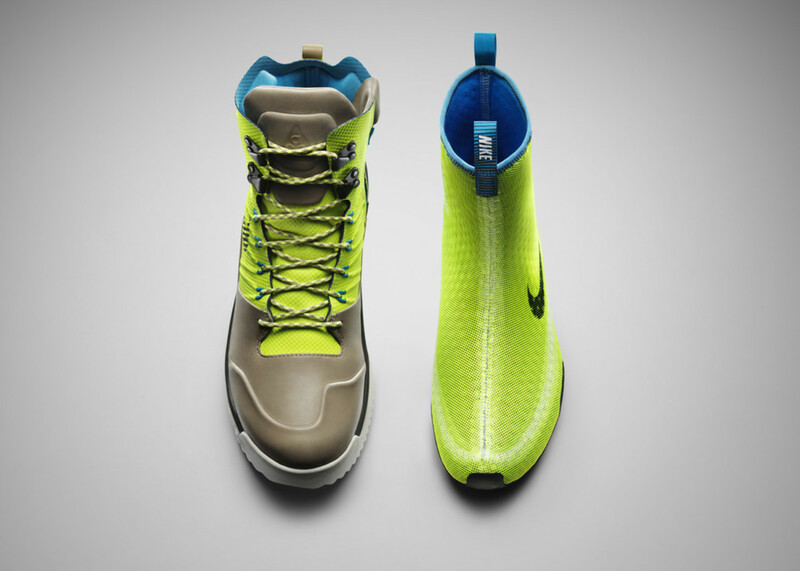 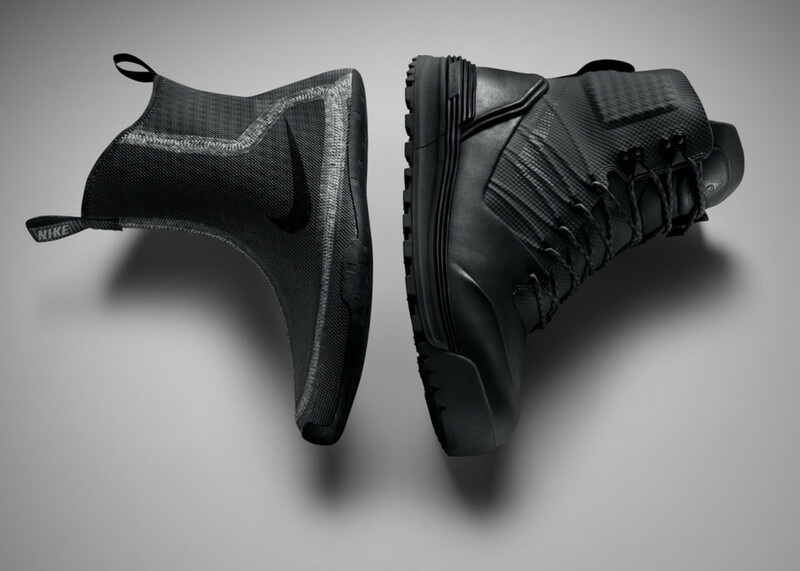 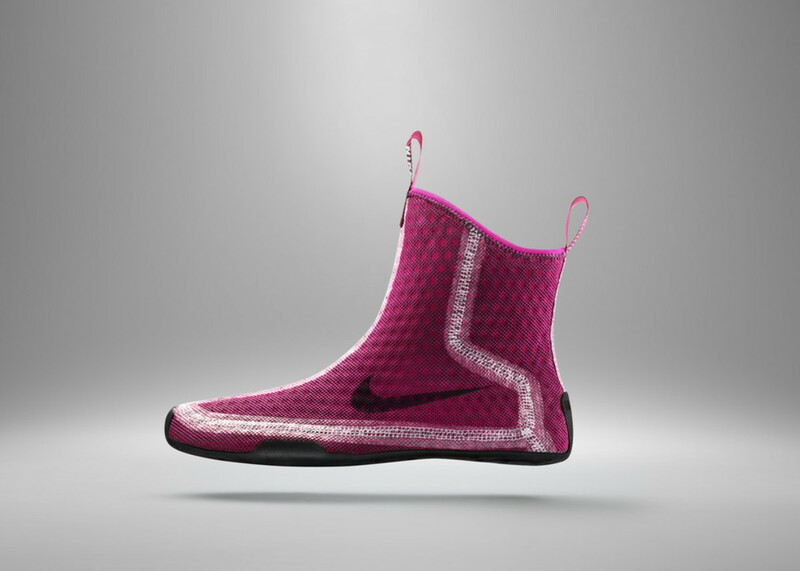 If you're constantly braving some extreme weather conditions, chances are you own a pair of boots that look significantly less cool than Nike's latest offerings with about 1/10th the technology. 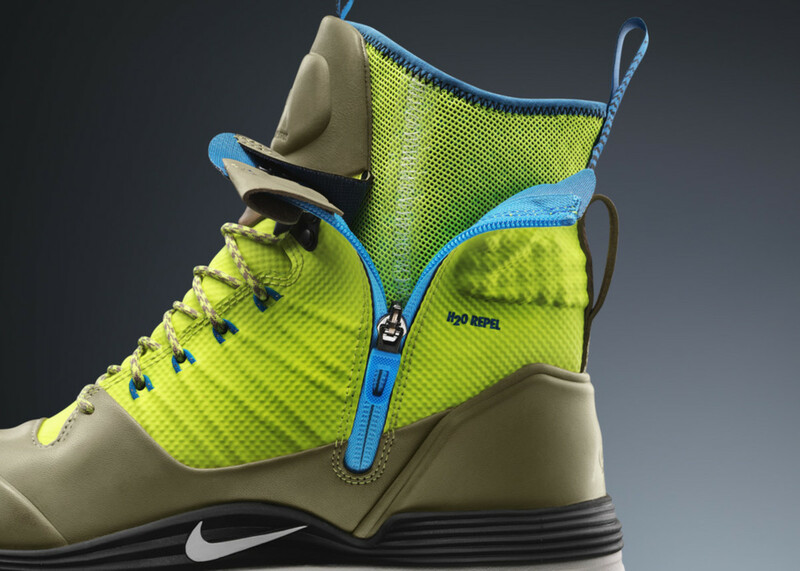 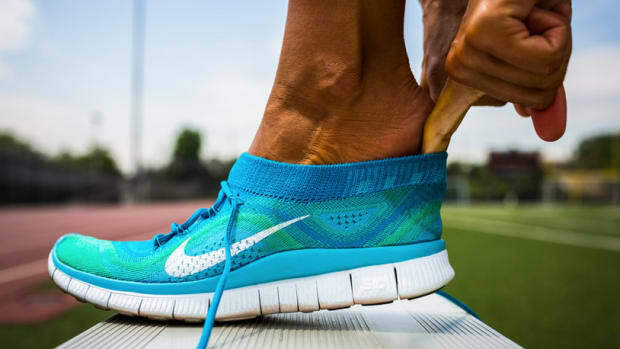 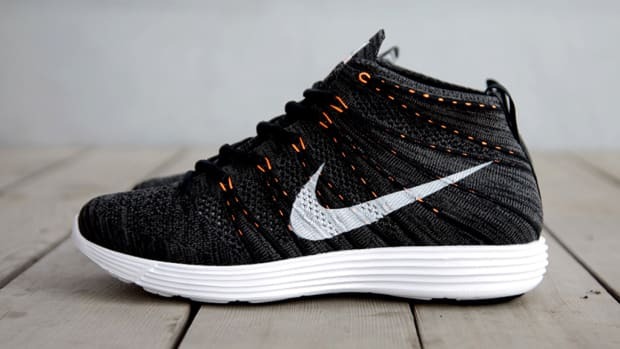 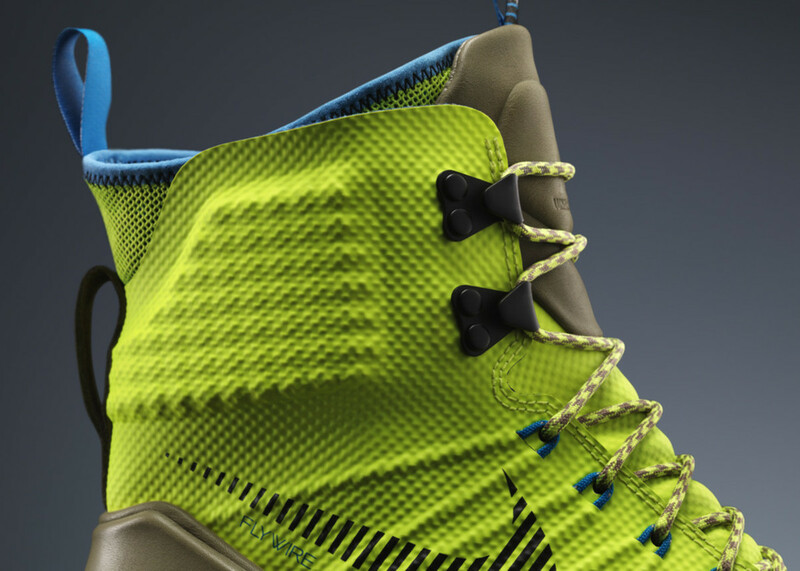 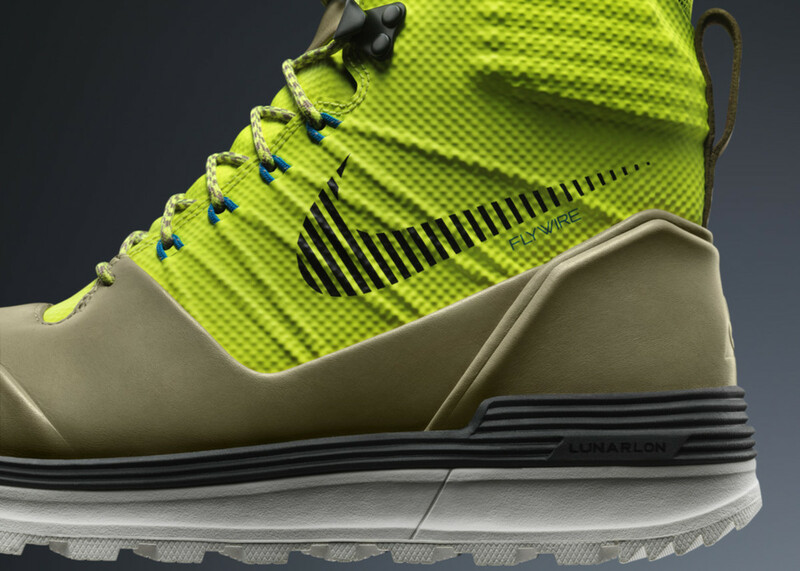 Its got the crazy lightweight comfort of their athletic shoes while still being insulated enough to keep your puppies warm, thanks to a mishmash of science used in their other offerings: Flywire, Hyperfuse, etc. 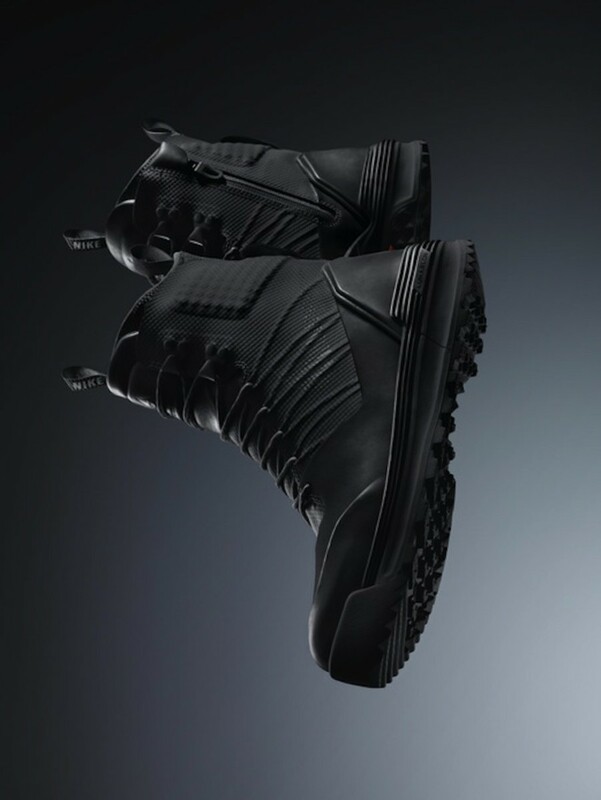 One of the most interesting aspects is the removable bootie that can be easily slipped out of the external layer, which is perfect for quick on and off when entering or leaving a place you wouldn't want to drag mud, dirt or snow in. 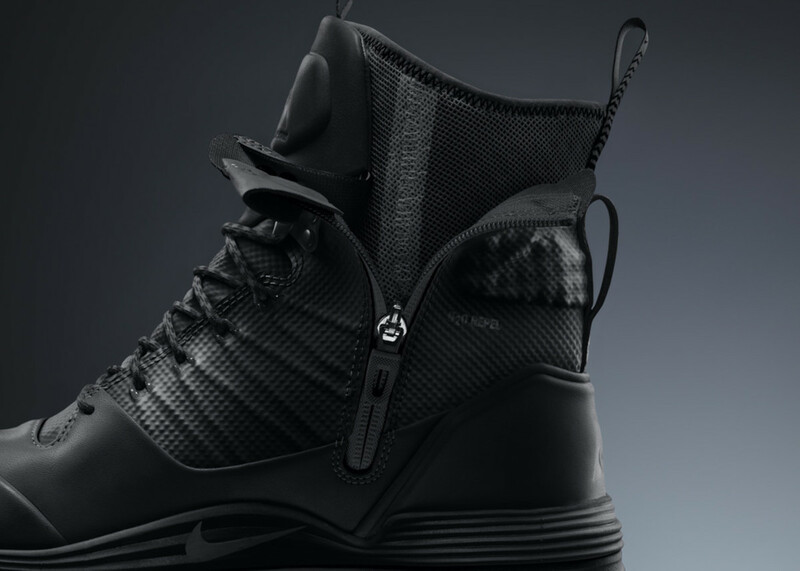 Expect to see these at Nike Sportswear retailers this month.